Sea Daisy or Bushy Seaside-tansyis a colony-forming, shrub-like perennial to 3 ft. tall, with ascending branches and attractive foliage. The fleshy, oval , semi-evergreen leaves are pubescent on both sides. Dotting the masses of gray-green foliage are bright yellow, daisy-like flowers. This is a salt-tolerant member of the aster family. 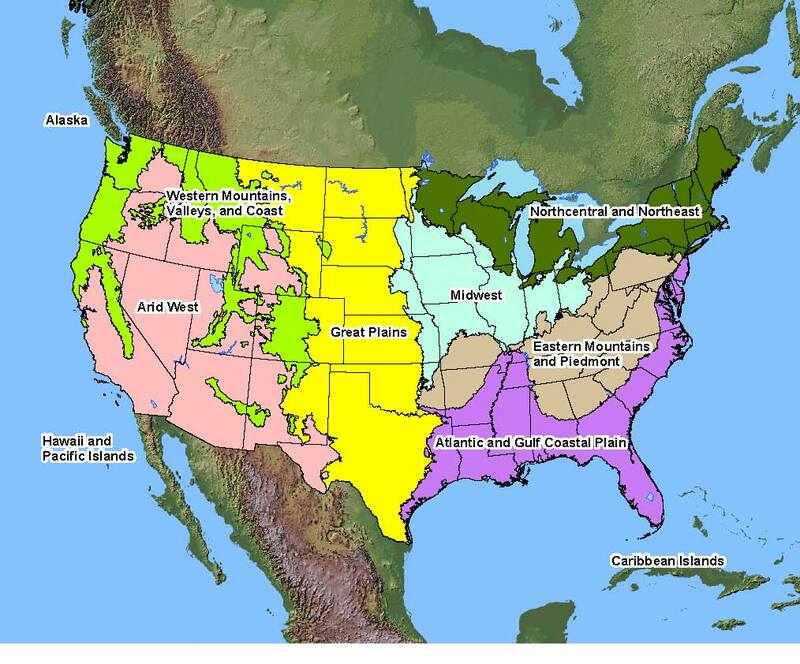 Native Distribution: Coastal areas from MD to TX & Mex. Soil Description: Wet, brackish sands or muds. Saline tolerant, Sandy, Sandy Loam, Medium Loam, Clay Loam, Clay. Conditions Comments: Salt-tolerant. Used effectively as a border or foundation plant. Description: Propagated easily from seed. Seed Collection: Collect when the flower heads have turned brown.